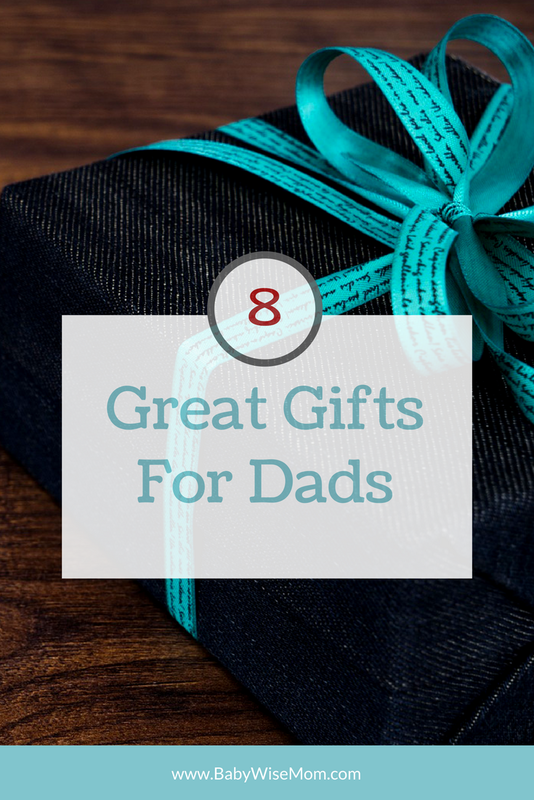 Sometimes dads can seem very hard to shop for. Okay, most adults are hard to shop for, right? I don’t like to do gifts that are just fluff. I want them to be useful and meaningful. With that in mind, here is a list of gifts I have given to the men in my life in recent time that have proven to be used and appreciated. I have done these Carhartt for cold weather and Leathercraft gloves for year round work. The Leathercraft have been so loved by my husband that we have purchased them for our dads, also. A cool thing about work gloves that get used…they get worn out. 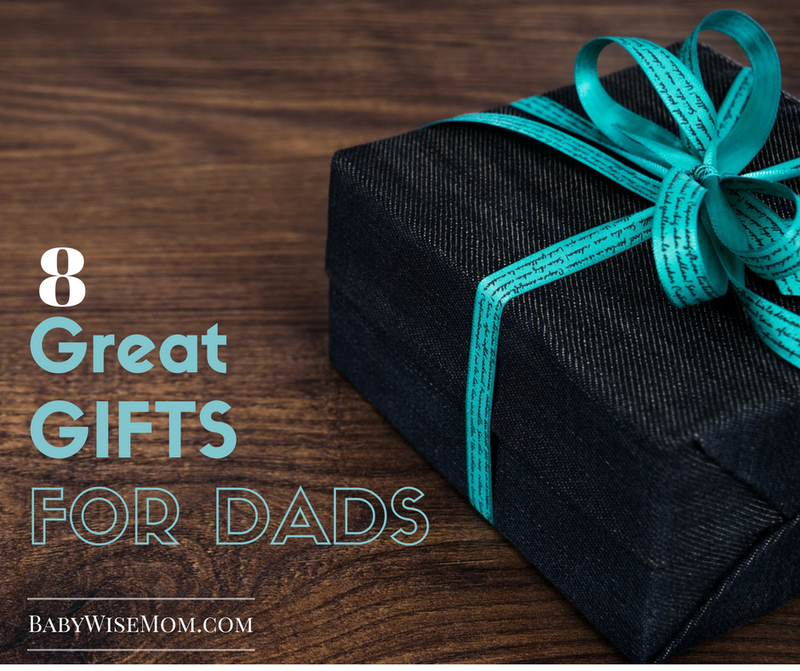 They are a gift you can give every 1-2 years, depending on how much wear they get. I mean, a re-purchasable gift that is handy, inexpensive, and gets used…I can’t think of much better than that. We did a lot of research when choosing some floor mats for our family vehicle. We settled on WeatherTech floor mats. These were a great compromise on price and quality. These have been fantastic in a vehicle with young children. They save spills. They prevent mud from getting everywhere. They trap melting snow. You don’t have to stress about food or dirty feet. A great thing about these is you order them by your make and model of your vehicle. They aren’t a “one size” deal–they are made to fit your vehicle as well as possible. My husband loves to laugh, so a couple of comedian DVDs I have purchased are Brian Regan and Jim Gaffigan. They are both hilarious and I couldn’t choose a favorite, but Jim Gaffigan talks often about being a father, so he might be fun for the dads with kids still living at home. If your husband/father/father-in-law/grandfather has a desk either at home and/or at work, one of these desktop organizers might be handy for organization. My husband often eats oatmeal at work for breakfast, so I got him this breakfast bowl one year so he can easily cook his oatmeal at work. The kitchen at work isn’t really fully equipped, so this is handy for that. You kind of cant go wrong getting a man a Leatherman. Even if he already owns one, they don’t mind owning more. It is kind of like purses for women. It is a great go-to if you are feeling stuck. If you are in the market to purchase a big ticket item, a recliner might be just the thing you are looking for. I got this one for my husband one year. It has been great! Hat, shirt, tie, book, license plate frame, blanket, mug, beanie, socks, watch…there are endless supplies of sports team items. If the dad in your life loves a particular sports team, you can’t really run out of gift options.